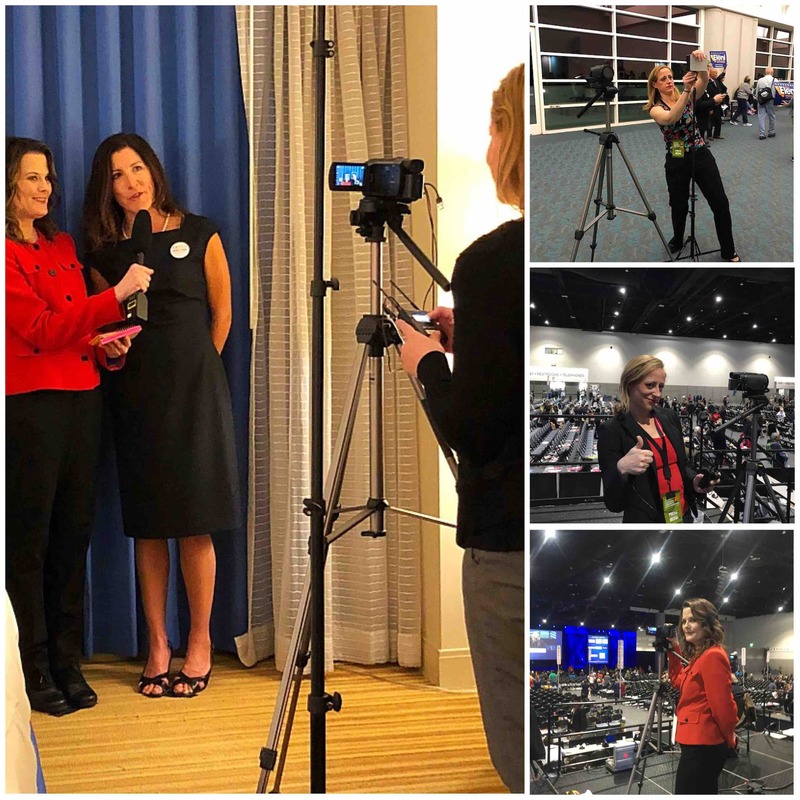 We filmed hundreds of interviews and covered campaign activity of women running for office throughout California, Arizona, New Mexico, Washington, Nevada, Virginia, New York, Georgia, Wisconsin, Oregon, Texas, Kansas, Florida, Louisiana and Washington, DC. 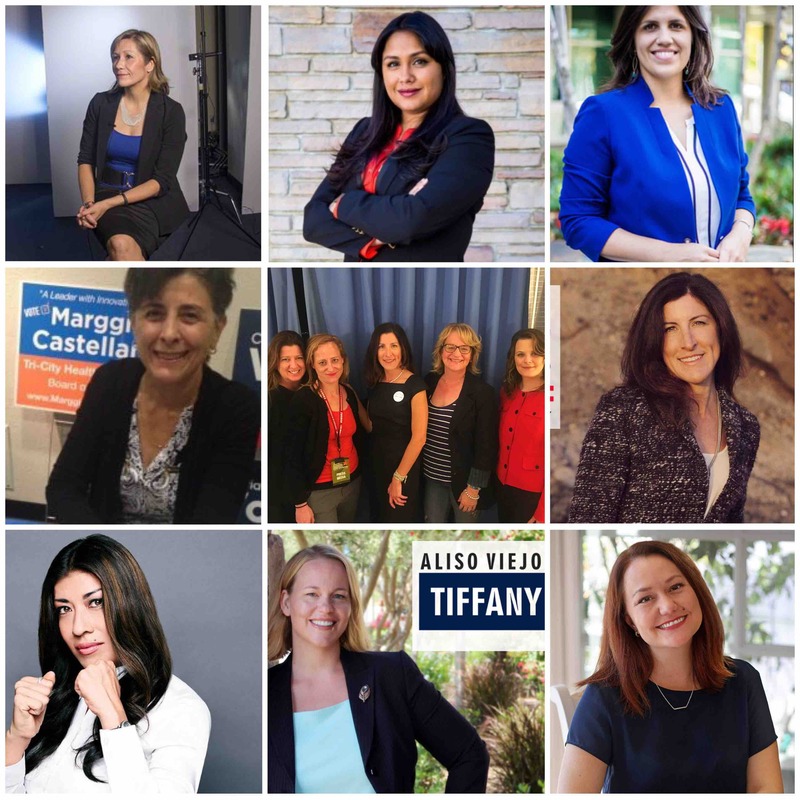 Our project features women running for local, state and federal office and the amazing women who are key to their success. We’ve covered nearly 500 candidates, staff, organizational leaders and activists. Now we're seeking sponsors to cover the critical costs of post production. 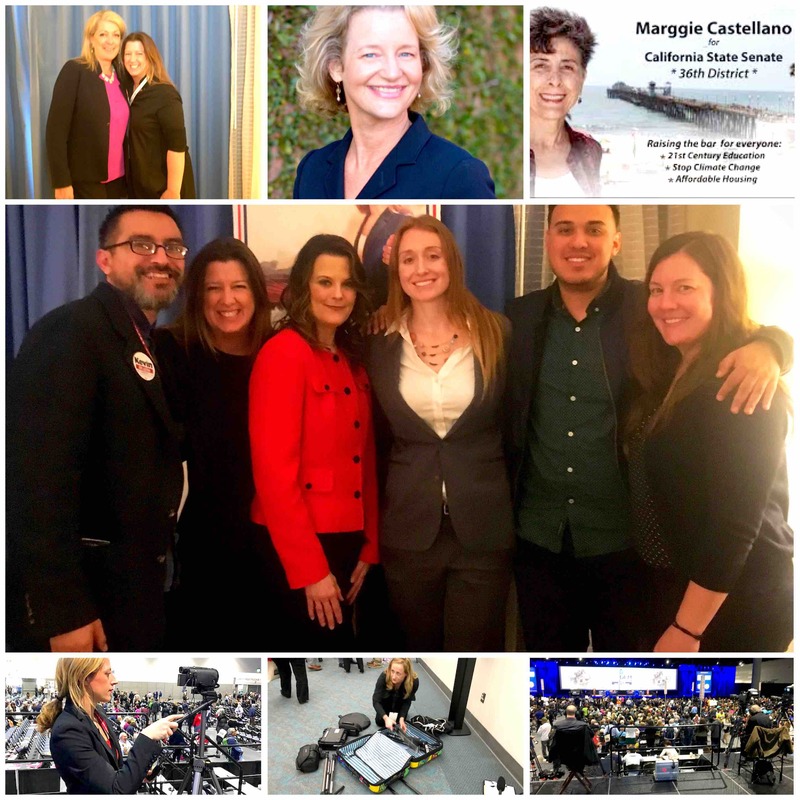 The final project will give an inside look at the campaigns of women running for office in 2018 as well as address the challenges women in politics face and how they can be overcome with a focus on harassment women struggle with on the campaign trail and how the #metoo movement and the Kavanaugh hearings shaped the mid term elections of 2018. A $50 donation covers the cost of one month of file sharing services for the editing team. A $100 donation covers the cost of three months of an Adobe Creative Suite subscription. A $250 donation gives you VIP tickets to your local premier screening and covers the cost of one hour studio time with a paid editor with high quality editing tools. $1000 or more gives you Associate Producer credit, VIP tickets to your local premiere, acknowledgement by the producer before the film and your gift can cover half a day of studio time. $1500 or gives you Associate Producer credit, VIP tickets to your local premiere, acknowledgement by the producer before the film and would allow us to purchase necessary sound editing software for our audio team. Sponsorship at any level helps defer the costs of post production, including but not limited to, color correction services, production team compensation, transcription services, travel costs, festival entrance fees and more. Please join us and be a part of this important independent documentary the voices of women who made history in 2018. All contributors will be thanked in the final video. When women run, women win! In 40 days women will make history across the country. 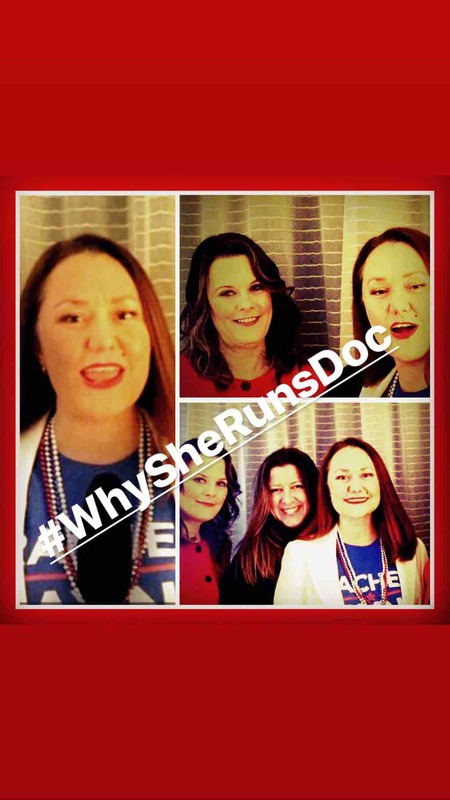 Thank you so much for supporting “Why She Runs” on our incredible journey interviewing over 350 women candidates, organizational leaders and activists in 14 states over the last 9 months. capture the voices and stories of all the amazing running for office as they get out the vote in the final weeks leading up to the election! We still need $3,400 to cover the costs of equipment and travel expenses for our all volunteer all female production crew so that we can include the campaigns of women in Texas, Florida and Georgia as well as continue our work with the states we’ve already been covering. The time is now. Please become a sponsor today. Our first trailer! Please share!